The MIGHTYLITE LED floodlight is the latest innovation in high-power, low energy security lighting. The tough ABS facing protects the light from external interference and damage, whilst the super-bright LEDs deliver 2,000 lumens of light from the 28W version and 4,000 lumens from the 50W unit. The MIGHTYLITE LED floodlight’s compact design offers all the features required of a modern flooodlight with clean lines, simple installation and the easiest pan and tilt adjustment. 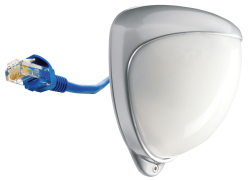 The MIGHTYLITE can work as an independent floodlight or it can be linked to and activated by a MIGHTYLITE with PIR for full perimeter security. 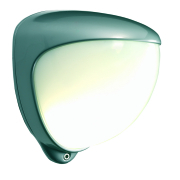 Additionally the new MIGHTYLITE with integral PIR has adjustable Lux (light) level, range and time. 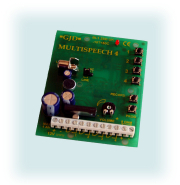 It also offers a switched live connection for manual operation by overriding the PIR.